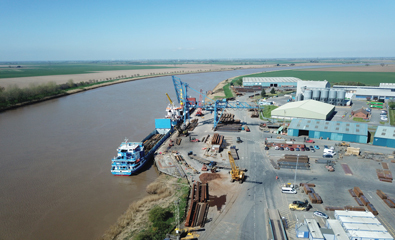 The RMS Group is firmly rooted on the UK’s busiest estuary, the River Humber. 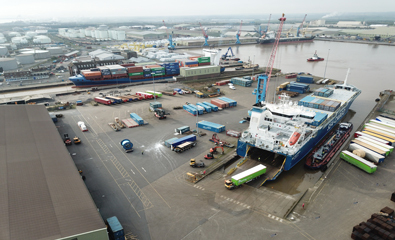 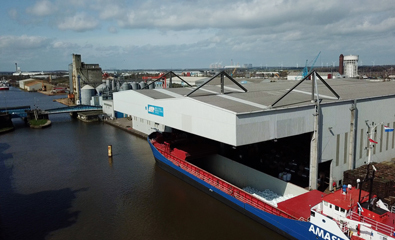 RMS provides "one number for the Humber" with a well established reputation for providing customers with the best in: shipping, stevedoring, storage warehousing and distribution. 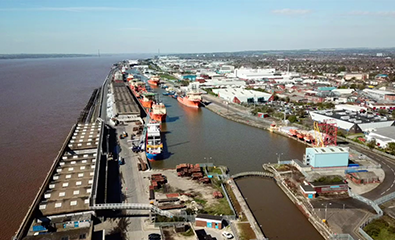 The RMS Group has operations in every major Humber port, the UK's busiest estuary.